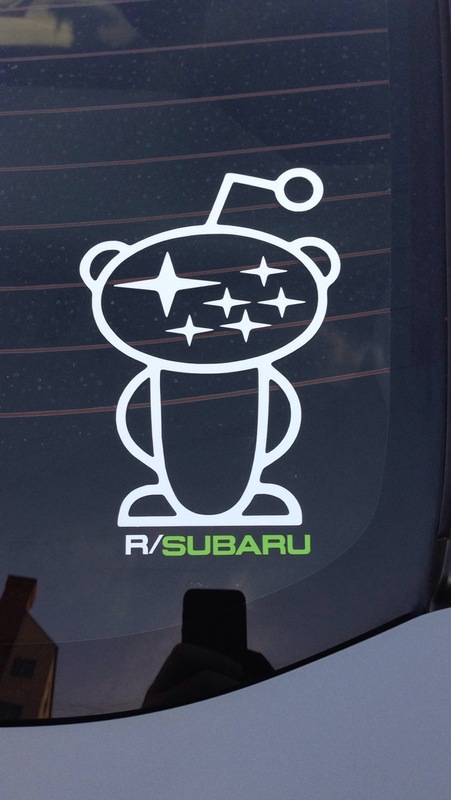 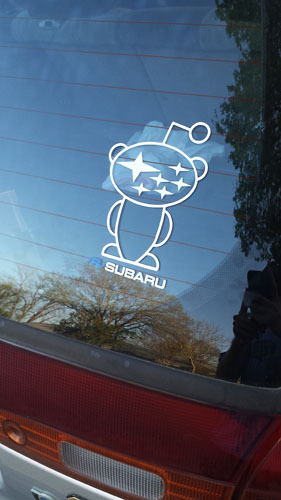 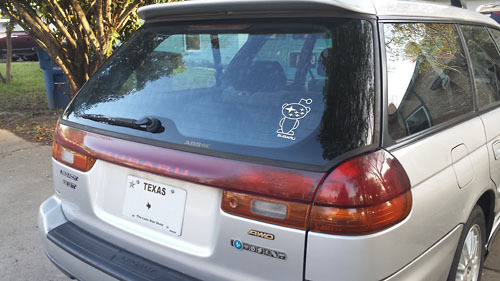 To make it easier for members of the /r/subaru sub-reddit to order vinyl stickers, we added them to the store. 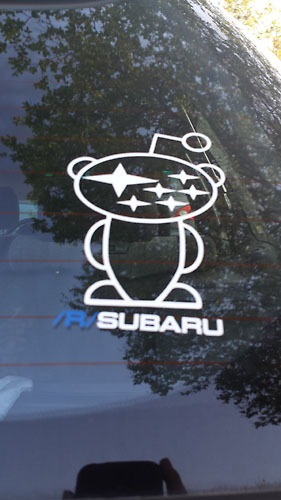 Available in one or two-color design and multiple sizes. 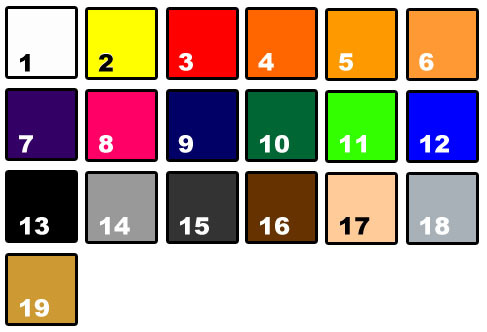 If the size you would like is not pictured, contact us, and we can quote you for the custom size.